Complete this form for your free lawn care estimate. Looking for a company that can help you with aeration, seeding, weed removal and everything else it takes to make your grass GREAT and GREEN? Let's talk and you'll see why people love Pure Green. 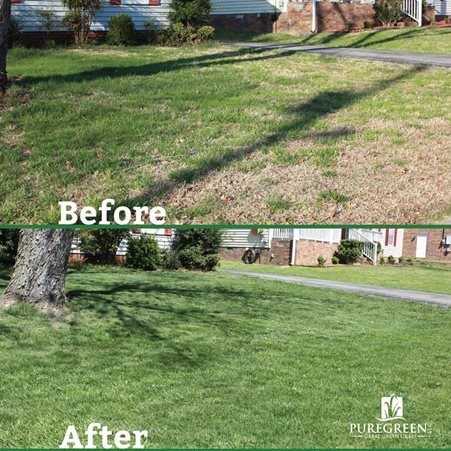 We are committed to giving you great, green grass in the most natural ways possible.